You’ve been living in Germany for a while and the cost and process of renewing your visa is becoming tiring and hanging out at the Ausländerbehörde is nobody’s idea of fun. On the flipside, you aren’t ready to lose your Kenyan citizenship and have to pay for visas to enter the country you’ve called home all your life. And let’s face it, applying for visas via the Kenyan Embassy for every visit home isn’t any fun either. So what options do you have? 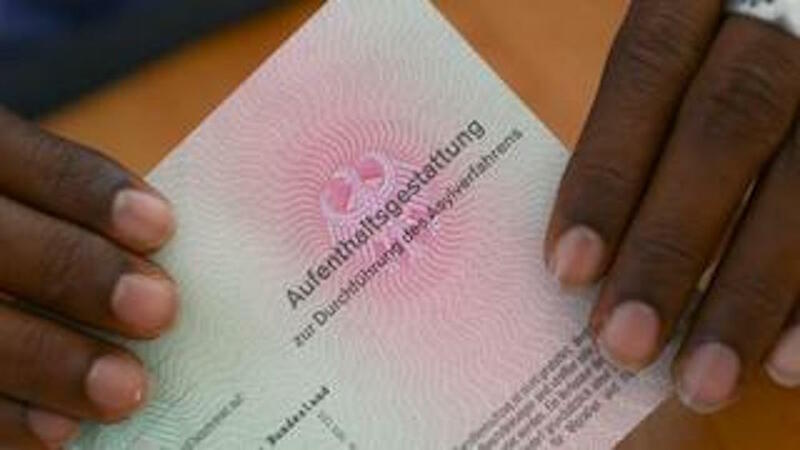 This option saves you the constant renewal of a German visa and you can keep your Kenyan passport. However, you aren’t allowed to stay outside Germany for longer than 6 months. This is perfect if you plan on staying in Germany, may be only travel abroad once in a while and eventually return to Kenya or continue staying in Germany. This is for those who have taken the plunge and taken the German citizenship but aren’t willing to take the risk of reapplying for the Kenyan passport and lose the German one. This saves you from applying for the tourist visas to enter Kenya. Also unlike the tourist visa, this one allows you to stay in Kenya much longer. You’re only allowed to stay in Kenya for 30 days with a tourist visa. You can apply for this during your holiday to Kenya, it takes between 2 and 4 weeks and you can get it from Nyayo House in Nairobi. If you’re interested in applying for this, read here Kenyan Permanent Residence Permit for Diasporans Who Renounce Citizenship. Ready to take a BIG risk? Ready for a bit more adrenaline rush? Just go ahead and reapply for your Kenyan citizenship after getting the German one. You get to enjoy both nationalities, but if the Germans find out, then you might lose the German one.